Tattooing over stretch marks isn’t as straightforward as it initially sounds, but there are several reasons why people may choose to get tattooed over their stretch marks. Usually, it’s because of a wish to conceal them, or sometimes it’s because the stretch marks are on a part of the body where the person has simply always wanted to get a tattoo, and they still want to get inked there regardless of their stretch marks. Whatever your current situation is, we hope to explain everything you need to know about getting tattoos over stretch marks, and whether it will be possible in your own personal circumstances. Tattooing Over Stretch Marks - Is It Possible? Although the question sounds like it should be relatively clear-cut; getting tattooed over stretch marks does depend on quite a few different factors. While the definitive answer to the question will undoubtedly come down to your specific circumstances regarding your stretch marks (and your tattoo artists professional opinion), we can still do our best in this article to make the situation as clear to you as possible. What you will need to understand first is that, depending on the overall severity and size of the stretch marks, you will require sufficient blocks of color, depth, and texture within the tattoo in order to sufficiently mask the stretch marks under the ink. The best way of looking at it is that your tattoo artist will be trying to work with the stretch marks, and not against them. They will do this by deploying a number of tactics that can be used to blend the marks into the ink in order to make them ‘disappear’ as much as possible. Having an experienced artist make full use of color, depth, and texture within their work will help to take the attention away from the stretch marks as much as possible, and instead, draw people's eyes to the tattoo itself. Due to the massive variation between every individual set of stretch marks from person to person, there are naturally going to be a variety of factors for your artist to consider before they come to a conclusion as to how they think they can best tackle the job. Are The Stretch Marks Fully Healed? - If the stretch marks are new and still quite pronounced, they will be much harder to work with and your body will still be working hard to repair the skin as much as possible. These newer stretch marks will also likely be more sensitive while they’re being tattooed over. Therefore, it’s always best to get a tattoo over stretch marks once they’ve had enough time to settles down. You can tell they’re beginning to settle once they start to change from red/purple to more of a silvery-white color. There are several products to help stretch marks to heal and fade. One of the most popular and recommended products is Bio Oil. Are The Stretch Marks Raised? - Raised stretch marks are usually harder to work with compared to scars that are relatively flat to the service. If your stretch marks are raised, but are also quite new, it may just be the case that they haven’t had a chance to settle down yet. What Color Are The Stretch Marks? - As mentioned above, newer stretch marks tend to be either red or purple, and these are going to be harder to mask within a tattoo. However, if you wait until these marks have begun to settle down, your artist will have an easier time blending them into the tattoo, as they will be a lot lighter, while better resembling a more natural skin tone. How Wide And Long Are The Stretch Marks? - The overall size of the stretch marks plays a significant factor when evaluating how successful the tattoo can be in trying to cover them up. The wider and longer the stretch marks, the bigger the risk that the tattoo may not be able to mask the appearance of them fully. The size of the stretch marks will also dictate the size of your tattoo. You may want a tattoo of a particular shape or diameter, but if the stretch marks are larger than the tattoo you want, you’ll likely have to go for something bigger than initially planned. Are More Stretch Marks Likely To Appear In The Same Area? - If the tattoo is going to be placed in an area where more groups of stretch marks are likely to appear, you need to be prepared for the possibility that the tattoo may become damaged. This damage may be minor or extensive depending on the size and exact location of the emerging stretch marks. 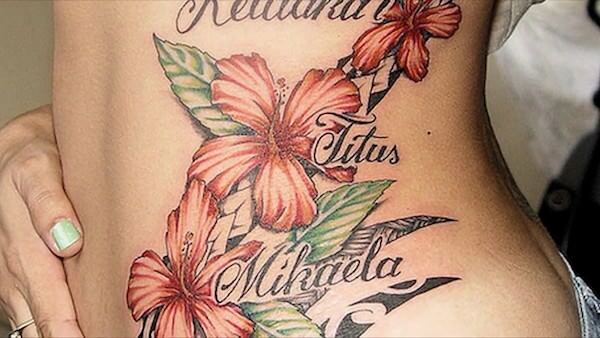 Getting a tattoo while pregnant would be an example when things probably wouldn't go as well as you'd like. Losing weight can also affect the visual appearance of a tattoo. Along with the list above, another huge factor in deciding how well your tattoo will come out depends on the actual artist you choose to pick. You should ensure you’re as diligent as possible when it comes to deciding who does your tattoo. You will want to pick somebody highly experienced, and the more work they have done with scars and stretch marks previously, the more likely it will be that they’ll be able to do a great job on your body. Can Tattoos Make Large Stretch Marks Look Nicer? Tattoos can massively improve the appearance of stretch marks if done correctly, and as long as all of the factors above fall in your favor. As mentioned, if you can pick the perfect artist for your tattoo, they should be able to do a fantastic job at covering up even the most challenging of stretch marks. You only need to look at some of the tattoo work done on the scars of breast cancer survivors to see just how great some substantial marks can be covered up, even on some of the most challenging and awkward places on the body. Even if you have large clusters of stretch marks that can’t be completely covered up by a tattoo, a good artist may still be able to create something that at the very least is able to moderately mask the stretch marks somewhat, and take most of the attention away from them. Will Getting Tattooed Over A Stretch Mark Be More Painful? Generally, damaged skin is much more sensitive and painful when compared to normal, healthy skin when it comes to tattooing. However, this isn’t to say that your tattoo is going to be excruciatingly unbearable either. However, as previously mentioned; the newer the stretch marks are, the more they are likely to hurt. So if you’re able to wait until the marks have substantially healed, they will hopefully hurt a lot less than they initially will have. Also, it’s essential to understand that everybody’s pain thresholds are different, and what some people might consider extremely painful, you might find only mildly uncomfortable. For this reason, don’t be put off if you know somebody who has been tattooed over a stretch mark and found the experience a struggle; it doesn’t mean that you will too. 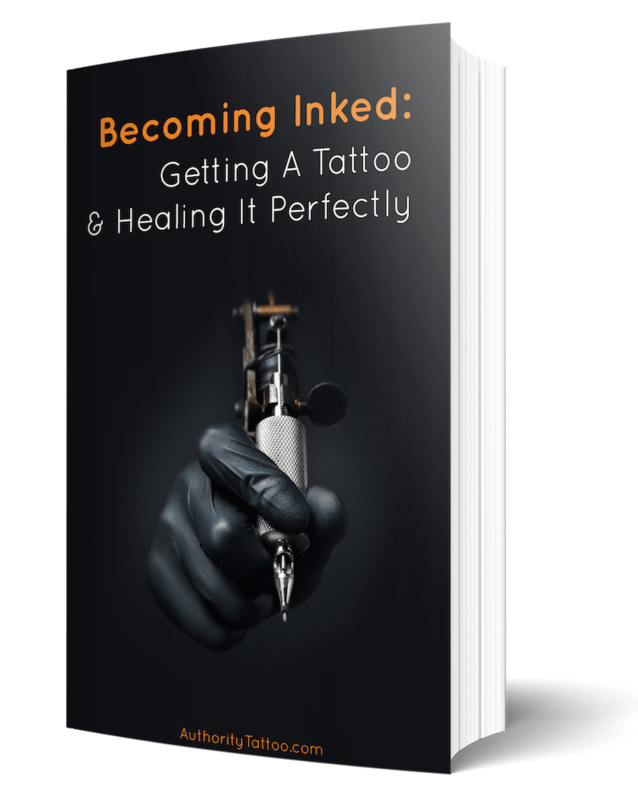 Besides - after your tattoo has finally been completed, I can almost guarantee that you will instantly forget about the pain once you’ve looked in the mirror and realized that you’ve now got a beautiful piece of ink that’s brilliantly masking your old stretch marks. 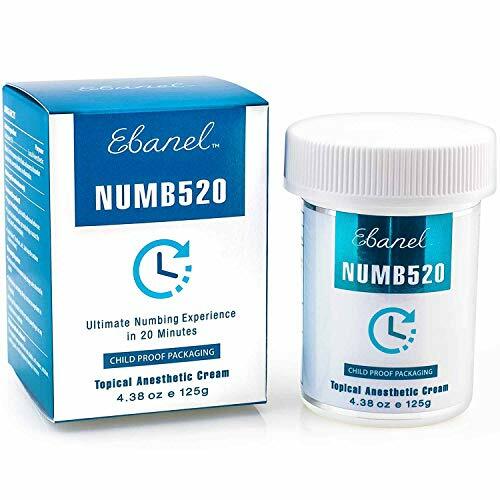 However, if you are generally terrified of the potential pain, you could always try one of the many numbing creams currently available to buy. As with all forms of tattooing, there are some potential hazards involved when getting inked over stretch marks. 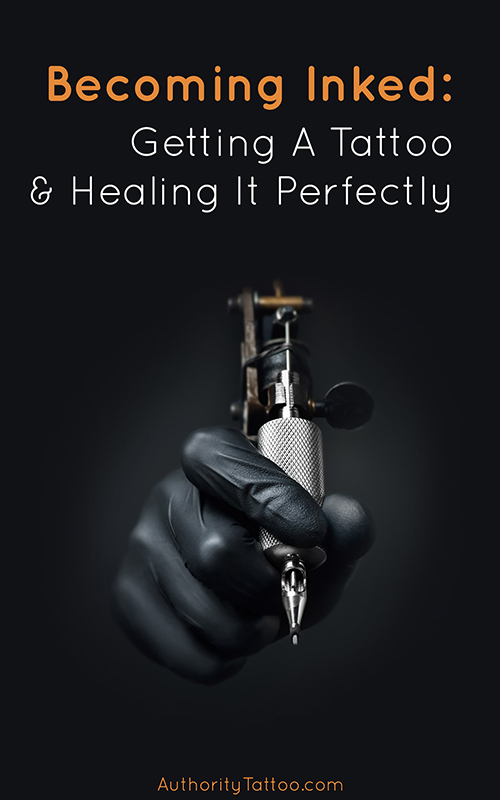 Like with all tattoos, you need to look after your new body art extremely carefully and make sure it stays clean to ensure it doesn’t become infected while it’s healing. 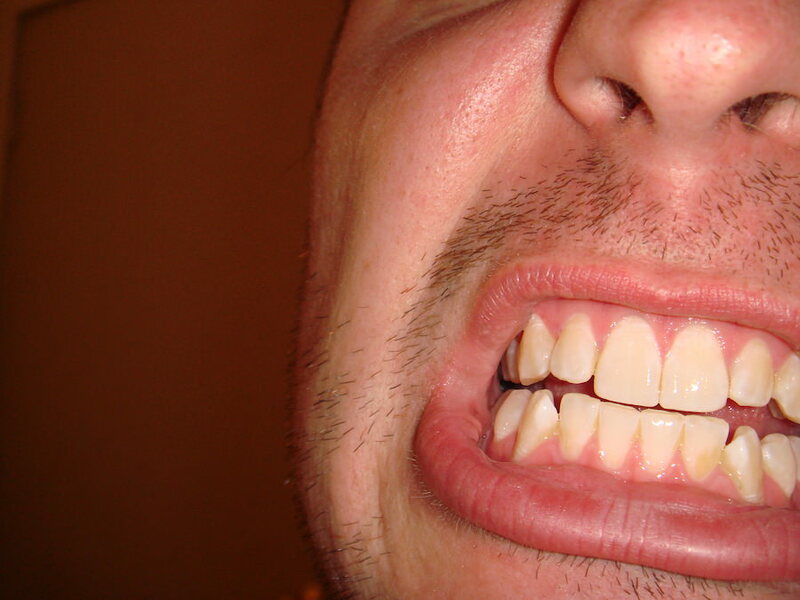 Most other risks relate to the appearance of the tattoo. It must be noted that stretch marks are a form of scarring, and generally, scar tissue will hold ink differently to how healthy skin would underneath the surface. There is a risk that some areas of your tattoo may turn out less defined, and sometimes more blurry than other areas depending on how thick the scar tissue is within the skin. Some areas of scar tissue may not even take hold of any ink the first time around, leaving areas of patchiness and fading. You can attempt to fix some of these issues by getting future touch-ups from your artist. Of course, naturally, the larger and more pronounced your stretch marks are, the higher the risk of the tattoo ending up slightly less perfect than you may have wished for. Hopefully, by reading this article, you can now understand why tattooing of stretch marks isn’t as clear-cut as you may have thought initially. However, you must note that there are some truly magnificent artists out there all over the world that will likely be able to do fantastic jobs on your stretch marks. Getting a tattoo over stretch marks isn’t as daunting as you may think; so go ahead and pursue the ink you’ve always dreamt of getting.